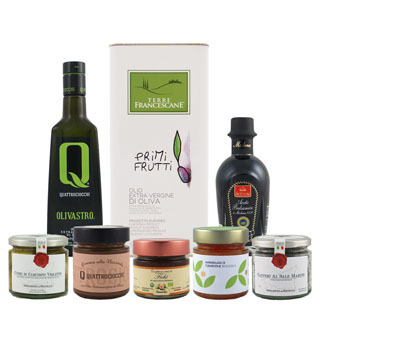 Produced exclusively for OliveOilLovers.com, this extra virgin olive oil is cold-extracted from 100% Peranzana varietly olives grown in Northern Puglia, Italy. Its aroma is sweet with hints of freshly cut grass and tomato, complemented by hints of herbs and dried fruit. Its taste is well-balanced with flavors of garden vegetables, tomato and almond and is perfect for dressing light dishes such as fish, salads and tomato pastas and is excellent for sauce-making.